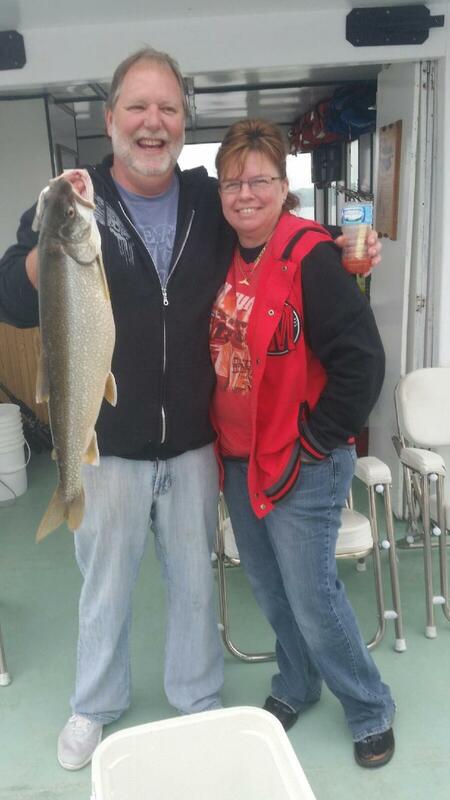 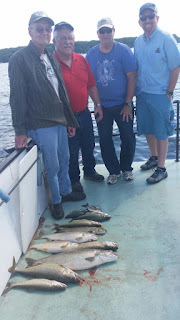 We are going strong on our lake trout fishing. 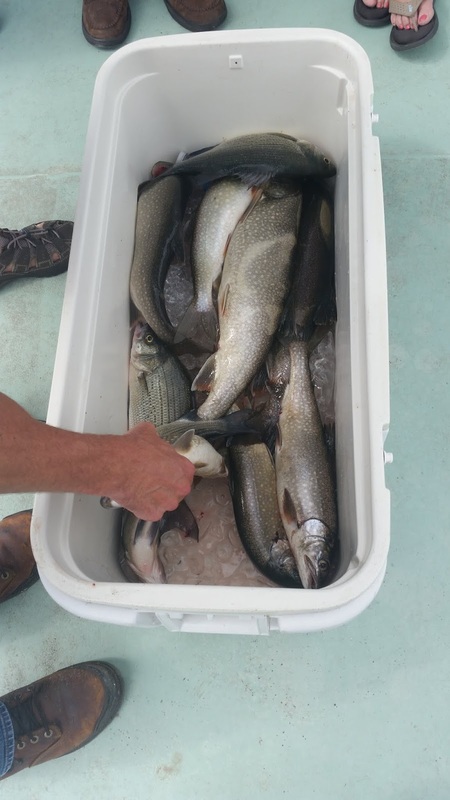 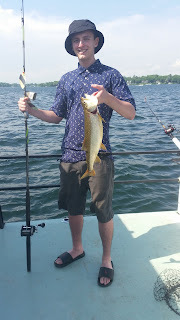 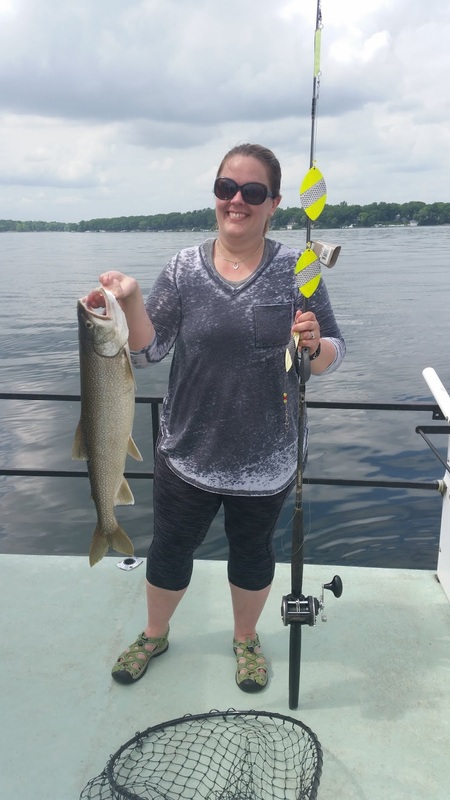 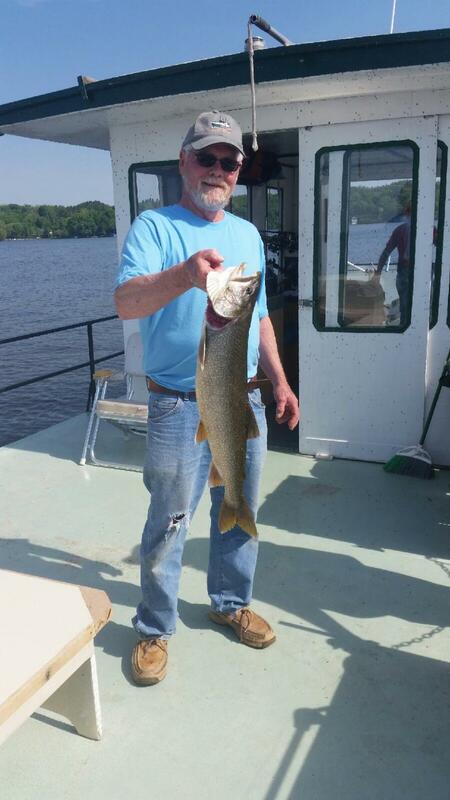 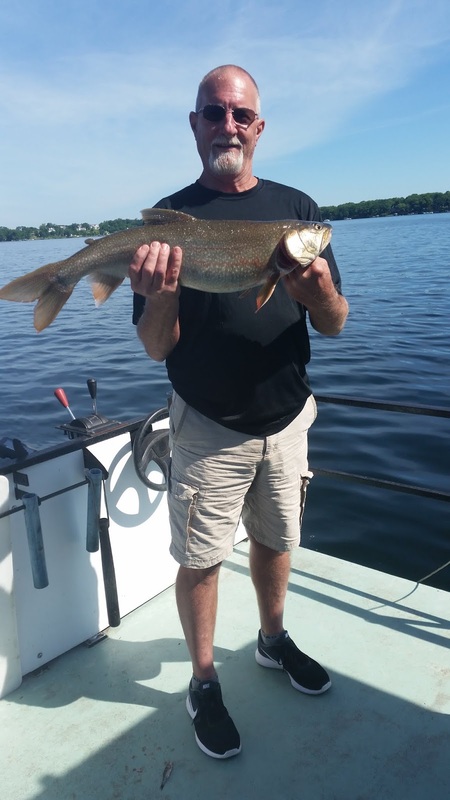 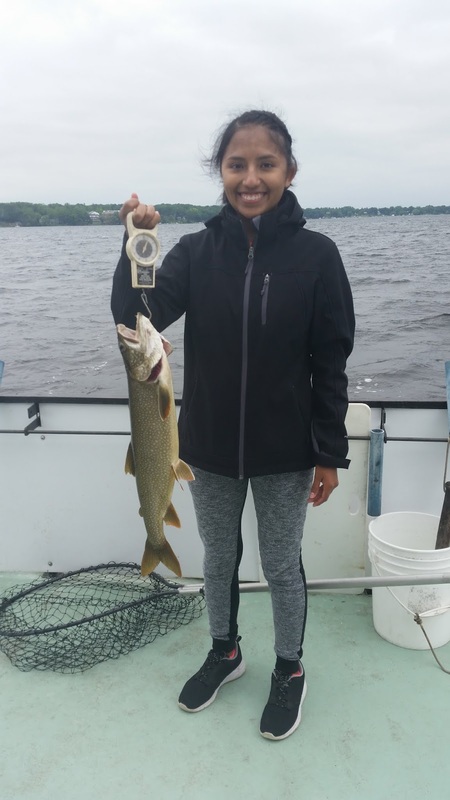 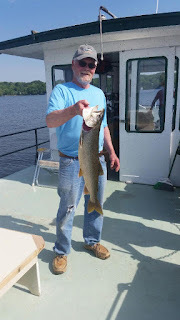 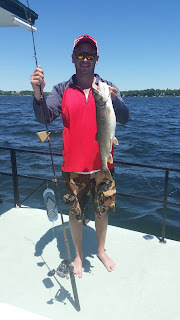 Most days the bite is good, catching Lake Trout from limit size of 17 inches, up to a few well over 10 pounds. 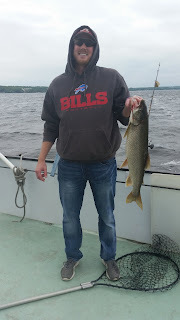 Here are a few photos from this summer.